Do you fancy yourself a detective? Are you interested in solving the most unexplainable scenarios? From murders, scientific phenomena, to kidnapping, and even ancient mysteries we seemingly cannot keep from pondering over unsolved mysteries. There must be something in our DNA that keeps us focused on solving what seems to be an impossible task. Whether the intrigue stems from media hype, personal curiosity, or a professional interest, millions of individuals around the world have become obsessed with the following unsolved mysteries. We are counting down the 20 most captivating unsolved mysteries, most of which will likely haunt us for generations to come. Number 5 on this list is one of the most heartbreaking stories you will ever read. 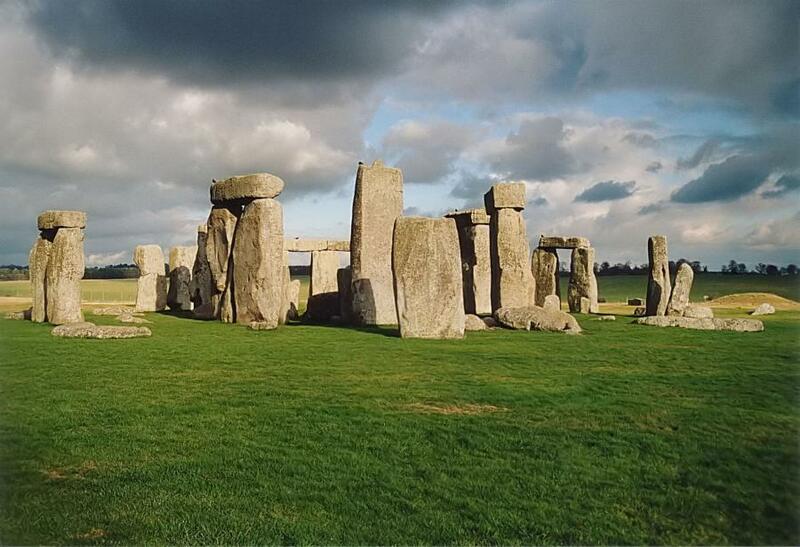 Stonehenge is said to be over 4,000 years old, yet that fact creates more questions than answers. 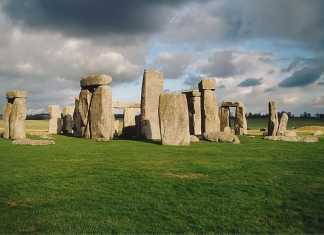 These gigantic stones are in an exact geometric shape in the region that is now Southern England. Where did the stones originate? How were they placed with such precision? How were the stones lifted? These are just several questions that have puzzled many for hundreds of years. 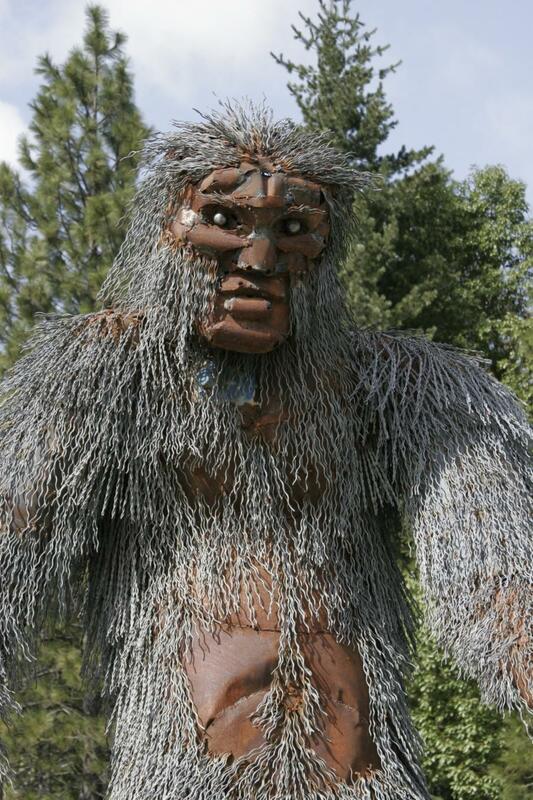 The stories surrounding Sasquatch (better known as Bigfoot), have been around in one form or another since North America was settled by Native Americans. Over the past one hundred years, multiple accounts of sightings of these large ape men have circulated through the media. The Patterson-Gimlin film strip is the main piece of evidence that has yet to be proven as fake, yet many remain skeptical. 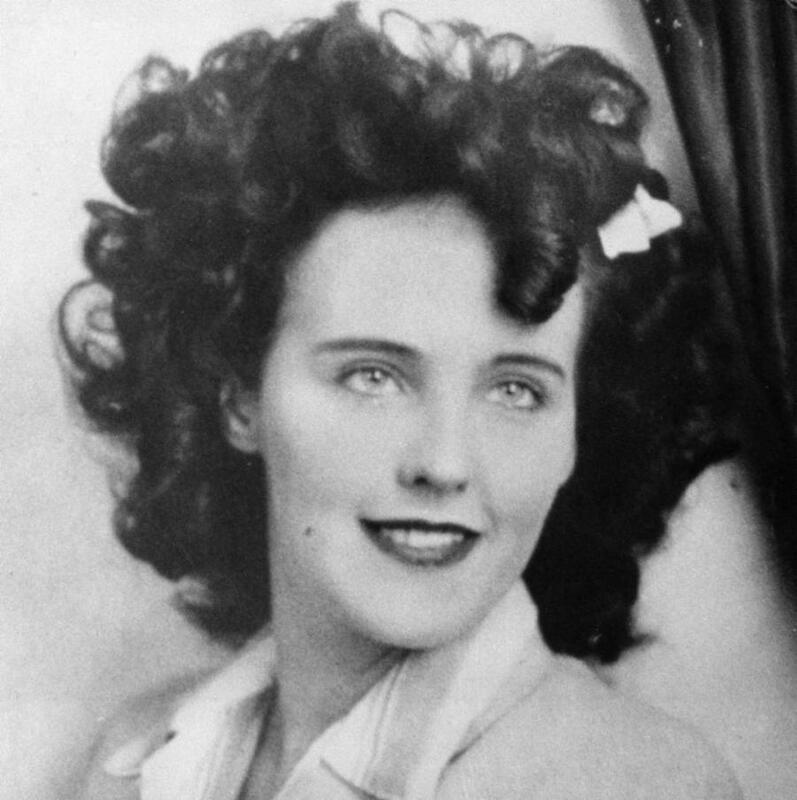 Little known actress Elizabeth Short (better known as The Black Dahlia), was brutally murdered and dumped on the side of a Los Angeles road in 1947. Short was believed to have been tortured and sawed in half in a crime that shocked those in the LA area. There was never an arrest for Short’s murder and all those linked to this gruesome event are now dead. We perhaps may never know who killed Elizabeth. The mystery surrounding D.B. Cooper sounds more like a Hollywood plot than reality. In 1971 a man identified as D.B. 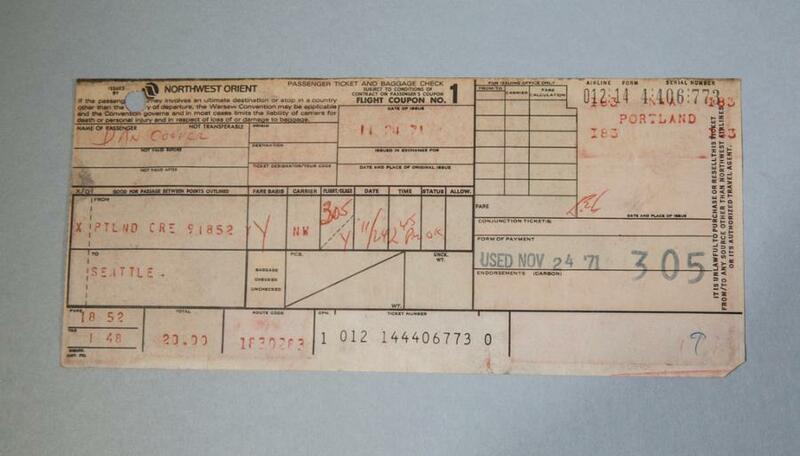 Cooper purchased a one-way ticket flight from Portland to Seattle. Cooper claimed his briefcase contained a bomb and ordered the release of the passengers and a $200,000 ransom. After the exchange and the plane went airborne, Cooper parachuted out with his ransom. While many believe he died, his body nor the money were ever found. 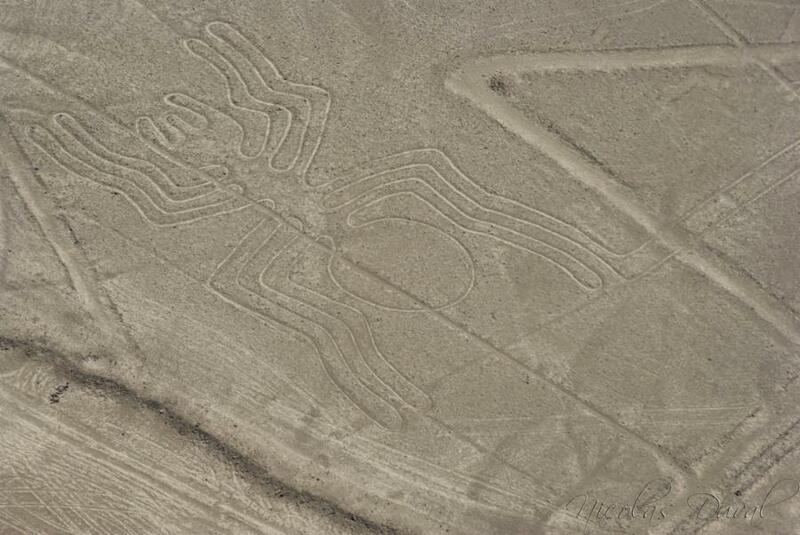 These lines etched deep into the Nazca Desert in Peru are a source of intrigue and wonder around the world. 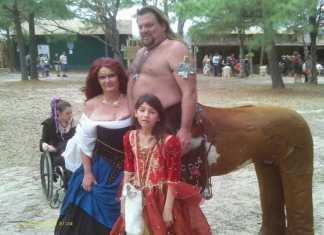 The designs range from humans, trees, and even animals. The truly amazing thing is that many of these images are over 1,000 feet in length. There has yet to be a single, persuasive explanation of who is responsible for them. In June 1962, what many considered the impossible happened. 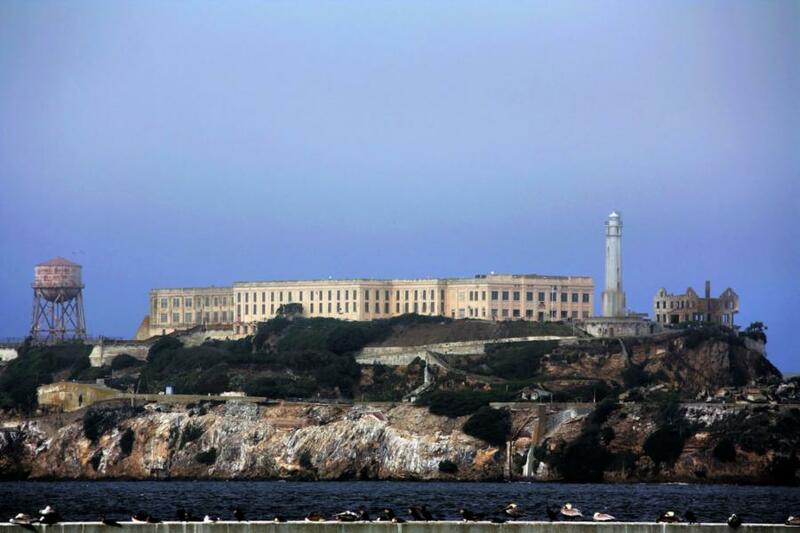 Three men managed to escape from the Alcatraz prison. However, that’s not where the story ends. While authorities claimed the prisoners drowned while swimming the San Fransisco Bay, no bodies were ever found. Later studies have suggested that the prisoners could have survived their escape attempt. However, the mystery of their fate remains. The Big Ear radio telescope received an unidentified deep space transmission in the summer of 1977. The 72-second transmission originated from the Sagittarius constellation. The Wow! 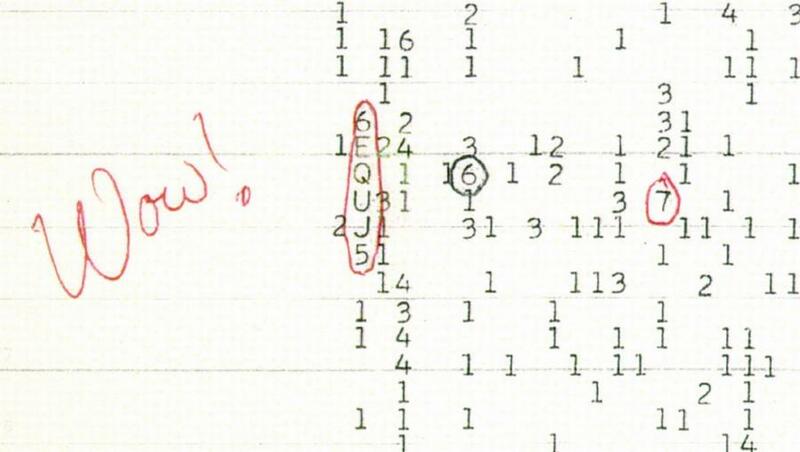 signal remains the best evidence for intelligent life in space. To this day there is no explanation for the meaning of the transmission or what sent it. 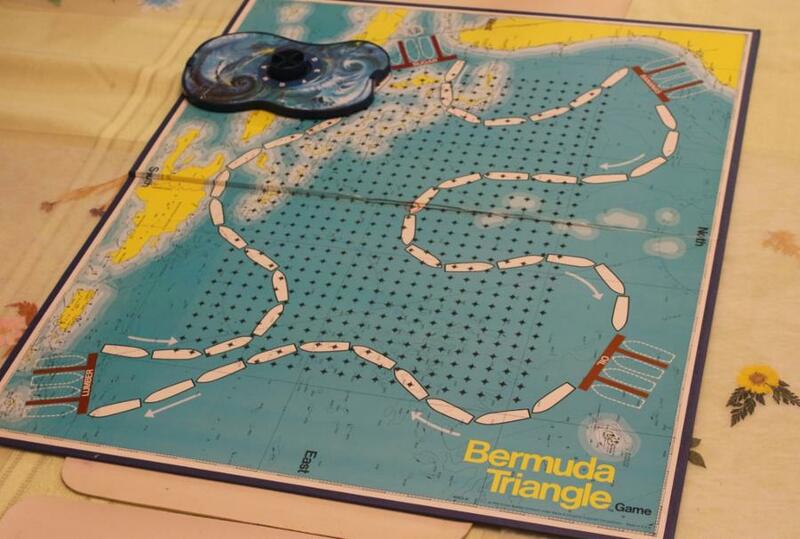 The Bermuda Triangle is a triangle of coordinates near the Bermuda Islands in the Caribbean Sea. Within these coordinates, numerous ships throughout the centuries have either disappeared or lost all radio signal. Some believe that storms are the cause of these crashes and radio disturbances, but that doesn’t explain the high frequency of problems in the area. Ever seen an entire city disappear? While the conditions in the 16th century were much different, the lost Roanoke Colony remains an intriguing story. 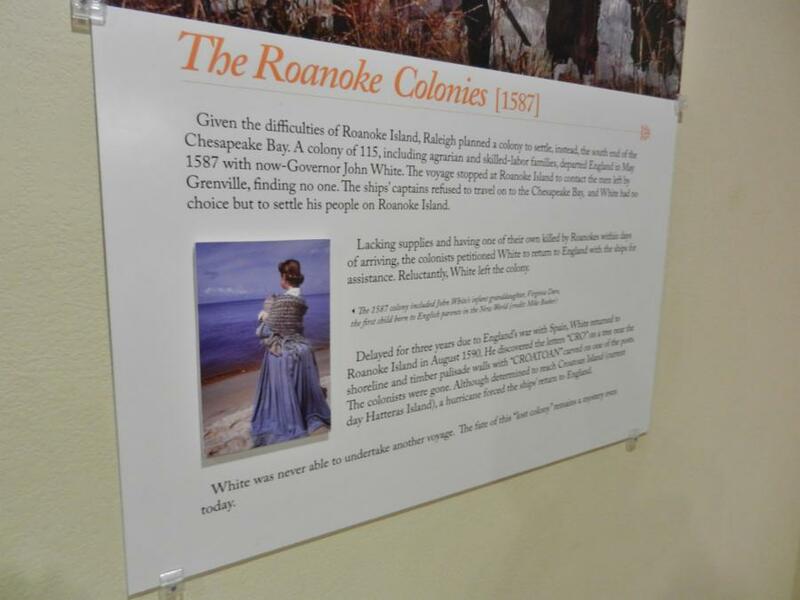 Numerous rumors surround the fate of the 115 colonists at Roanoke. Could they have been murdered? Did they leave due to harsh weather? They could have even decided to integrate with the Native Americans. Nobody has a definitive answer of what happened to the colony. What ever happened to the Inca civilization and the amazing city of Machu Pichu? 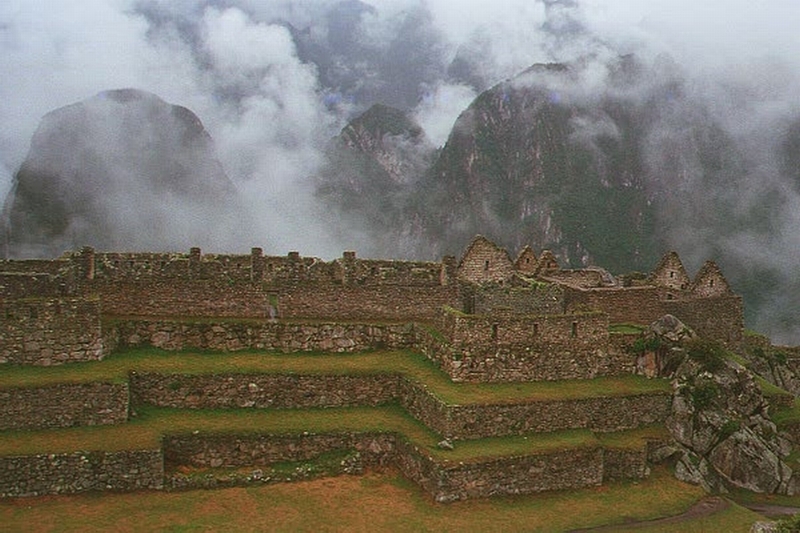 The remains of Machu Pichu still exist high in the Andes mountains and are a reminder of the once thriving culture. However, no definitive answer exists on why the Incas fell and what brought an abrupt end to their existence. 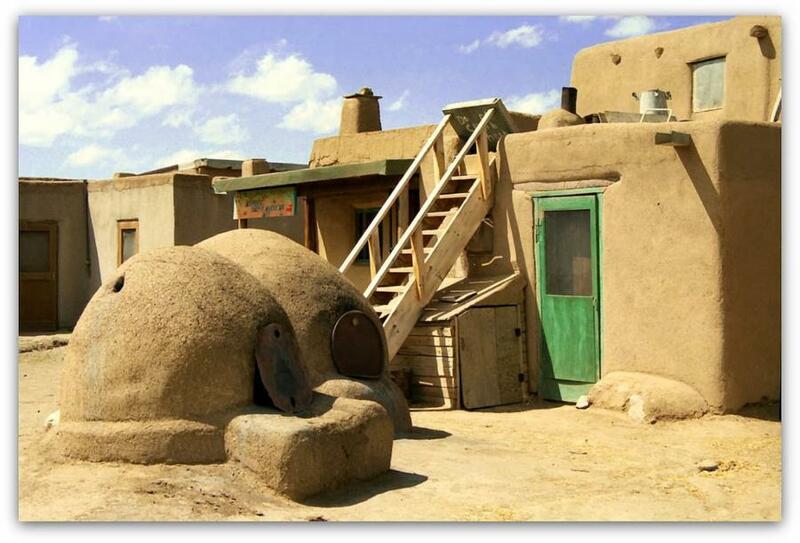 Taos, New Mexico is known as a vacation city for the wealthy, along with being a thriving city for artists. However, numerous inhabitants speak of a constant hum surrounding the city. Many theories exist around the hum, ranging from the genetics of the “hearers,” possible government tests in the area, and even an Alien presence causing the hum. As of now, there is no known explanation. 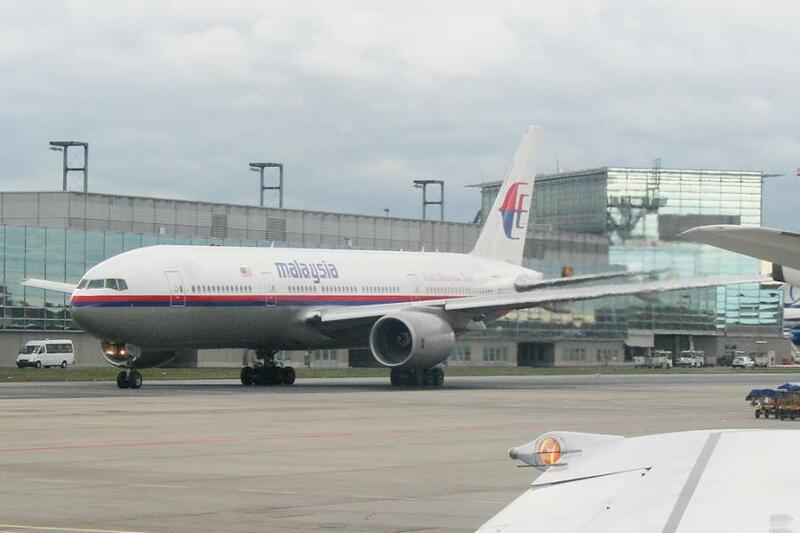 The whereabouts of Malaysian Airlines flight MA370 is a modern unsolved mystery. The airplane went missing in March 2014, sparking international intrigue. A multi-national search of the Indian Ocean was unable to locate the missing plane. However, some debris from the plane washed ashore the coast of Africa. What happened to MA370 remains a mystery that puzzles millions. The serial killer known as Jack the Ripper was active during late 19th century London. It’s believed the murderer was responsible for up to 20 gruesome killings during a short 3-year time frame. 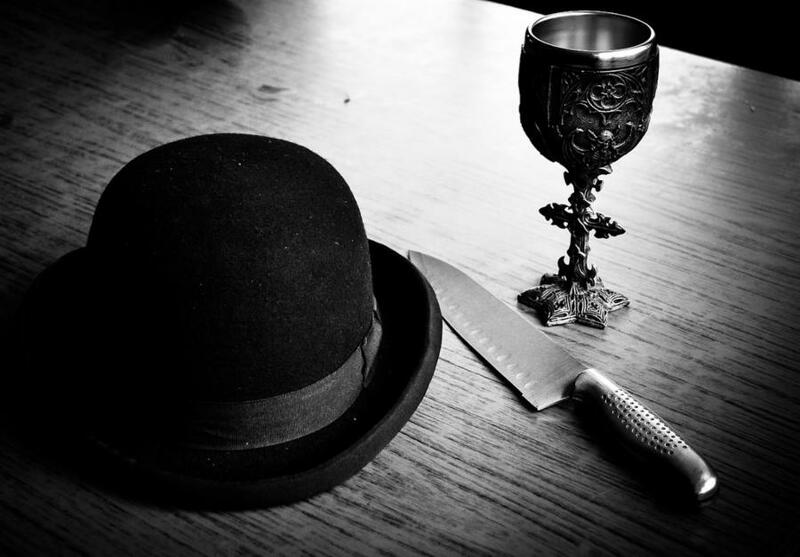 Numerous theories exist concerning the identity of Jack the Ripper, with books being published on the topic. However, the mystery of this serial killer remains unsolved. 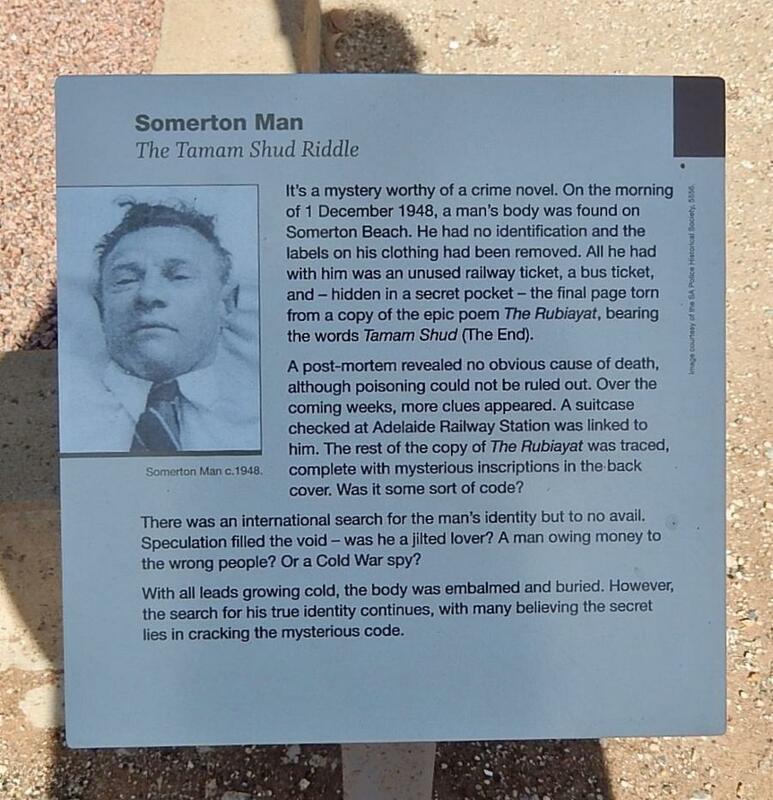 One of Australia’s greatest mysteries surrounds the murder of an unidentified man. In his pocket, a scrap paper read “Tamam Shud,” which means “finished” in Persian. The man has never been identified and his death is linked to untraceable poison. His identity and circumstances around his murder remain a mystery. 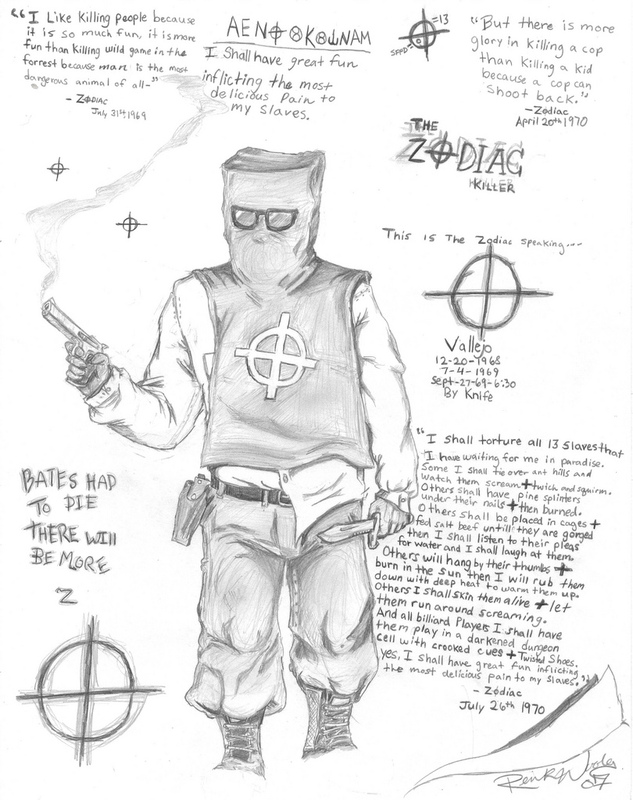 The Zodiac Killer terrorized San Fransico from the late 1960s and into the 1970s. This murderer is notorious for sending letters to the media and police, openly mocking their attempts to capture him. While six murders are officially credited to the Zodiac, numerous other individuals murdered during this time period could have been at his hands. No one was ever arrested or charged with these killings. The heartbreaking story of the Jon-Benet Ramsey murder began in late 1996. 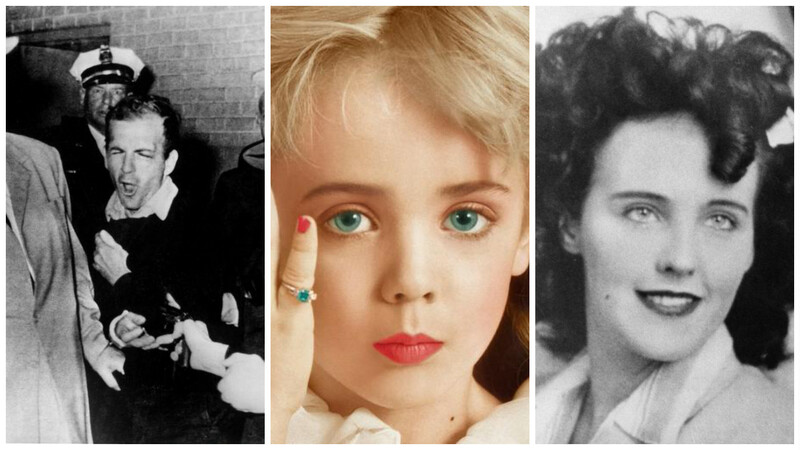 The six-year-old beauty pageant queen was the daughter of a wealthy family in Boulder, Colorado. 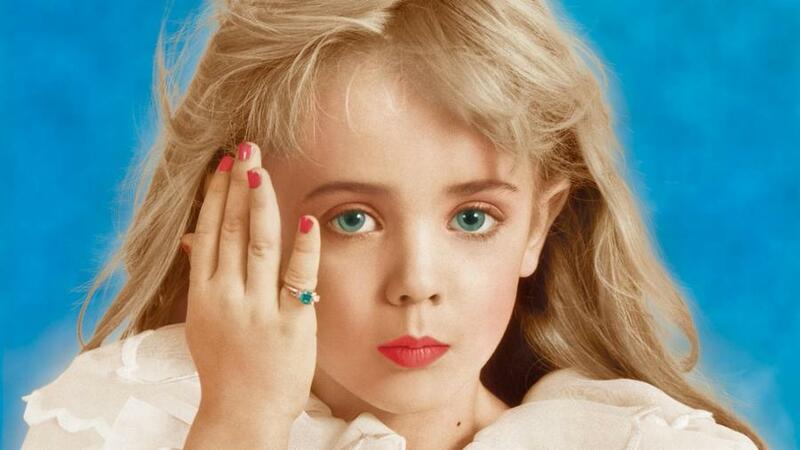 Shortly after she disappeared, Jon Benet was found beaten to death in the basement of her family mansion. Over 20 years later, the murderer of Jon-Benet Ramsey has yet to be found. The unsolved murder of John F. Kennedy is one of the greatest mysteries in American history. 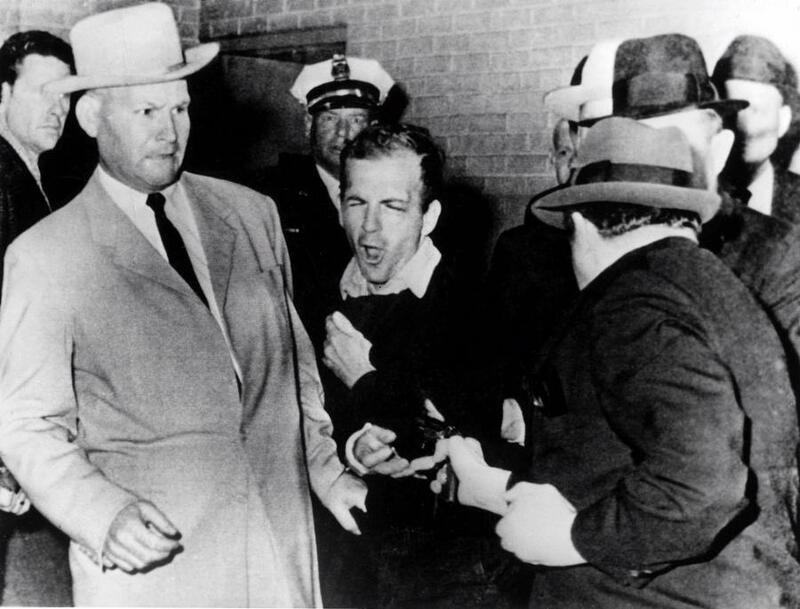 Did Lee Harvey Oswald actually commit the crime? Were the Russians responsible? Fidel Castro? There are even rumors accusing the CIA of the assassination. We may never truly have an answer who was responsible for the death of JFK. 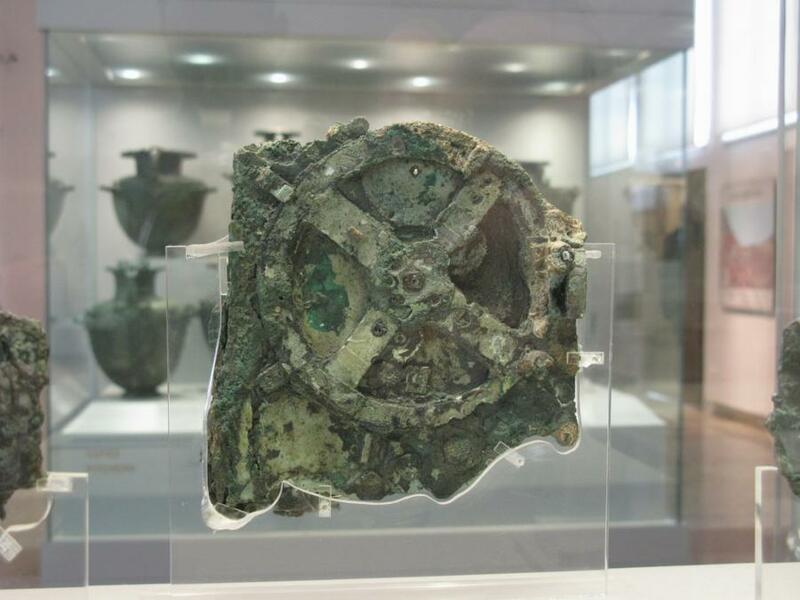 The Antikythera mechanism is an ancient device found in a Roman-era shipwreck off a Greek island. For well over a century, scientists have been unable to identify the purpose of the device. Many believe it is an ancient computer that could predict tides based on astrology, others speculate it has something to do with time travel. This device remains one of the great mysteries of our time. Strasbourg in 1518 was a place of dancing and bewilderment. 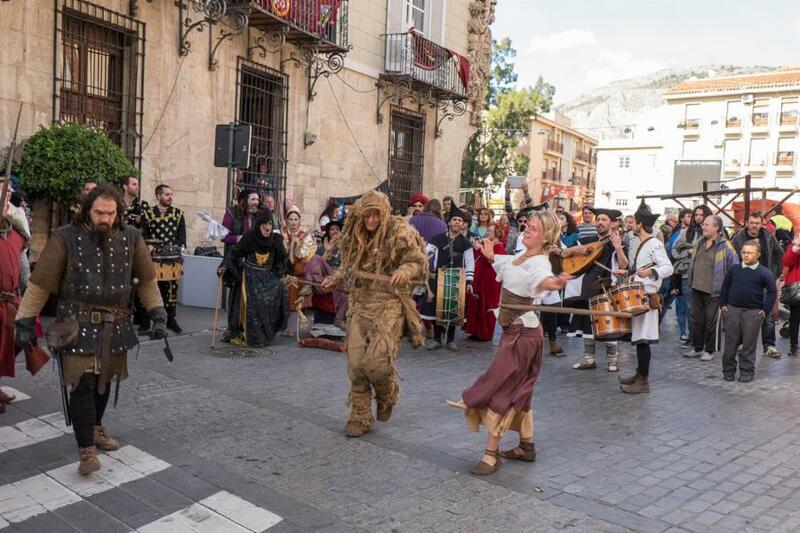 The Dancing Plague began after a woman took to the streets in dance, and wouldn’t stop for days. 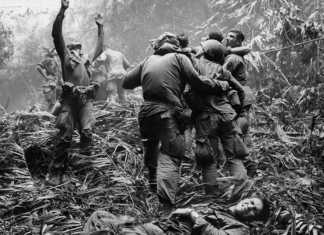 At one point over 400 individuals joined her and many died from exhaustion. There are several theories as to the cause of this epidemic, the most popular being a rare type of food poisoning. One of the most bizarre murders in history took place in 1922 Bavaria when six individuals were slaughtered with an ax. 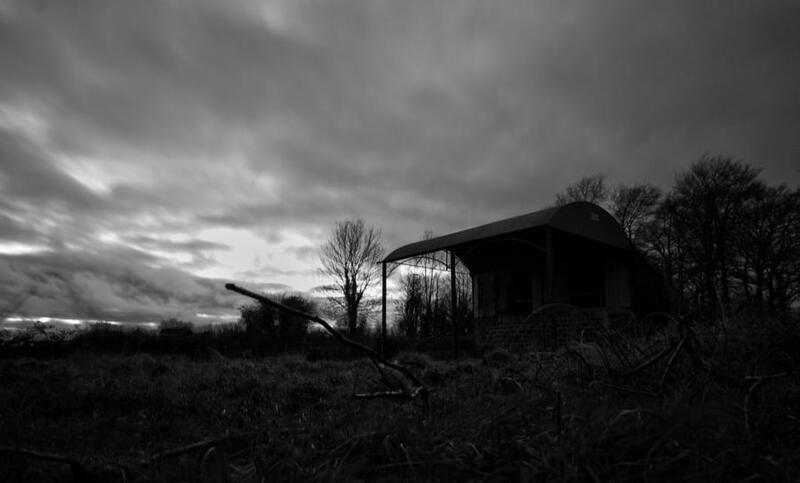 A former maid at the farm quit due to fearing it was haunted, and the murderer was never arrested. Many believe a ghost did kill those at the farm. Others believe a twisted killer was able to get away with the crime. Whether unsolved murders, massive civilizations disappearing, ancient technology, or transmissions from deep space–there are a plethora of mysteries that captivate individuals around the world. 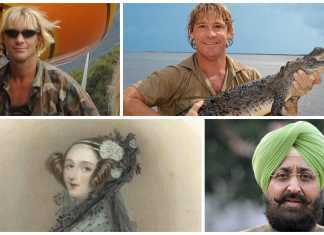 These 20 cases highlight some of the most amazing unsolved mysterious that we still do not have a clear and decisive explanation for. It is almost a certainty that we will keep our attention focused on these cases and many other mysteries that need to be solved. Who knows maybe someone reading through this list will be the individual that uncovers the missing clue that one day solves a century-long puzzle that millions attempted to crack.